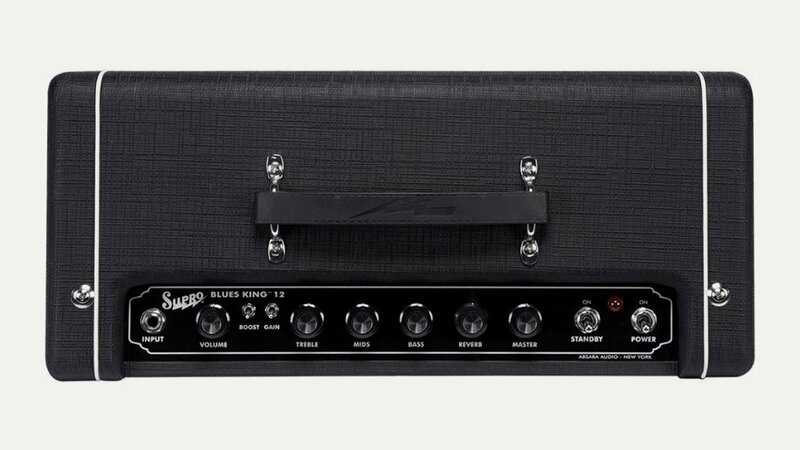 Supro, known for old-school amps with classic sounds, release the Blues King 12. This is a 15 watt, valve powered combo that will certainly give you some ‘British’ clean and warm overdrive tones. Great features include footswitchable boost and gain functions, analogue spring reverb, an effects loop, a Class-A tube power amp and a custom Supro BK12 speaker. We want one!